The top-ranked affordable crossover SUV in India are Honda Pilot, Nissan Murano and Hyundai. These are one of the most fuel-efficient vehicles in the segment and one of the fastest-growing segments in the automotive industry. Best compact SUV and affordable crossover in India are Chevrolet Trailblazer SUV,Hyundai Creta, Datsun Go-Cross,Renault Duster facelift,Volkswagen Tiguan and Tata Hexa. Mahindra has launched new mini compact SUV in Indian market,offered in four variants, namely K2, K4, K6, and K8. Kool Utility Vehicle Mahindra KUV 100 promises a mileage of 25.32Km/l whose price goes all the way up to 6.76 lakh. The new SUV from Honda is aiming to hit the Indian market in 2016,The Honda BRV is one of the most awaited Honda cars and expected to be priced from 8.3 Lakhs to 13.6 Lakhs. The highly successful compact SUV, Hyundai Creta has a stylish exterior design lets the inner beauty shine through. Experience a new driving sensation with Night mode mirror,Adjustable Front Rear passenger seat,Six airbag and Advanced high strength steel. 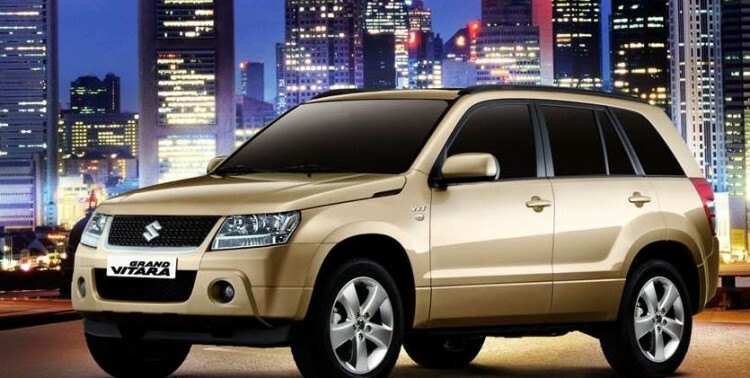 The ultimate small SUV is one of the compact crossover segment car in India. With its compact size, agile performance, and street-smart features and technologies, 2016 Chevrolet Trax is best to explore the city and discover all its hidden gems. Mahindra TUV300 is tough and stylish, a rolling definition of strength and toughness. 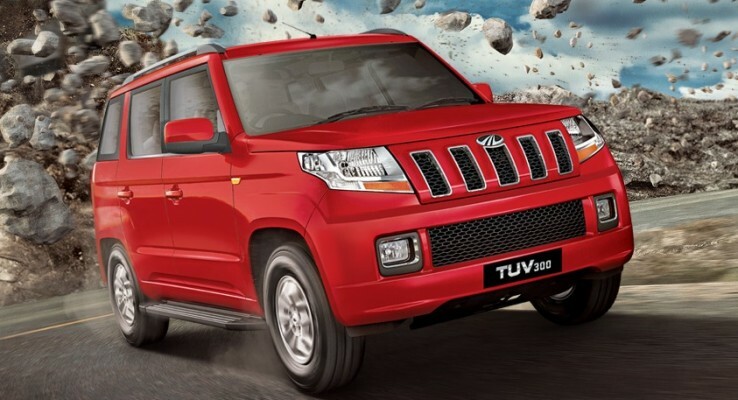 The unique features, advanced technology of Mahindra’s all new TUV300 will cost in India from 6.98 to 9.2 lakhs. Upcoming Toyota Rush is a Compact SUV expected to launch by June 2016 in India and is the ideal combination of power and chic. The new Toyota Rush compact SUV is an ideal compact sports utility vehicle for the Indian market. The biggest and the most powerful SUV of Indian market,Chevrolet Trailblazer is massive middle-of-the-road SUV finally launched in India today at 26.4 lakh. ChevroletTrailblazer is six-speed automatic transmission car and compete with the New Ford Endeavour and Toyota Fortuner. 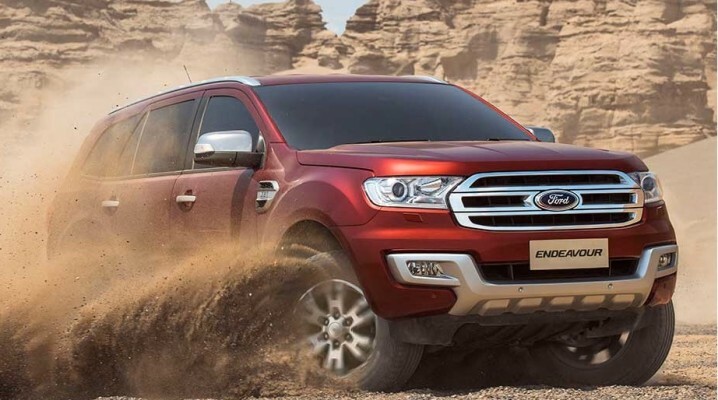 The new 2016 Ford Endeavour will be available during this festive season in India. New Fort Endeavour is equipment with highly impressive engines and better styling,likely to be priced around Rs.18 lakh -25 lakh. Upcoming Renault Duster Facelift is one of the compact SUV crossover segment car in India with the highly-anticipated facelift. The new Renault Duster feature has some changes and equipment with MediaNAV System with multimedia, navigation and Bluetooth. Maruti Suzuki Vitara Brezza is one of the compact sports utility vehicle yet to be launched in India. The compact SUV Vitara Brezza is expected to be priced from 6.99 lakh and set to become the first vehicle to be fully designed, developed and validated in India.